Natečaj "Pitch Your Project to the EU"
Več informacij o natečaju v prilogah in spodnjih povezavah. Your Alps! 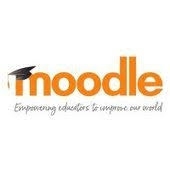 Your Future! Your Idea! True to the motto of the EUSALP (EU-Strategy for the Alpine Region) Annual Forum 2018 »shaping.future.together. with the next generation«, its organisers, the Tyrol and the European Commission, are calling for a youth ideas competition. 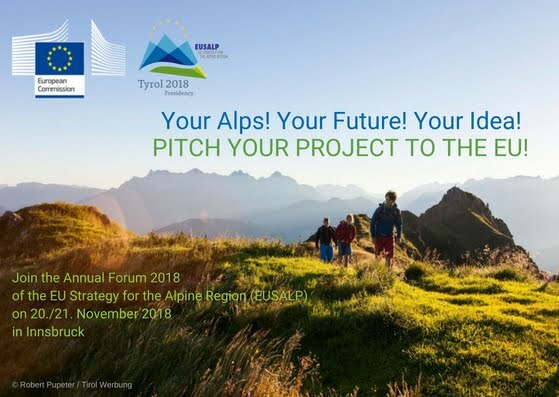 You, the young experts of your region, have the unique chance to present your projects for the Alpine Region to the EU decision-makers. Five projects will be presented as a pitch at the Annual Forum. The three best projects win financial support for their implementation. Promote your project and apply now!